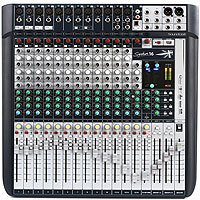 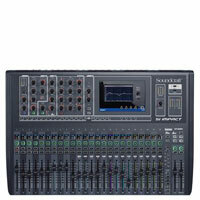 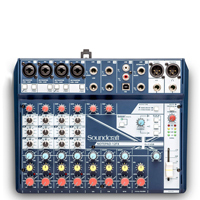 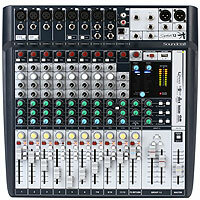 Chicago DJ Equipment Online Superstore - SOUNDCRAFT DIGITAL MIXERS AT THE LOWEST PRICES! 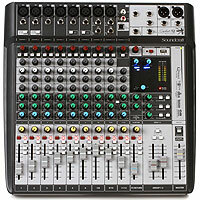 32 Mic Inputs. 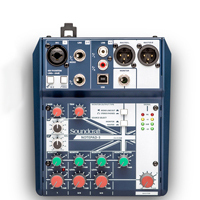 8 XLR/1/4" Combi-jacks for line inputs and instruments. 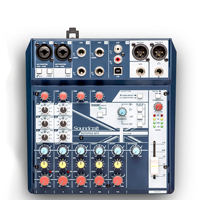 40 DSP input channels (32 mono inputs and 4 stereo channels/returns) - 31 Output busses (All with full DSP processing and GEQ). 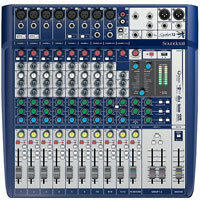 Ui16 packs a complete digital mixing system into a compact, road-rugged stagebox format, with built-in Wi-Fi and the ability to be controlled by any connected device via a standard web browser.